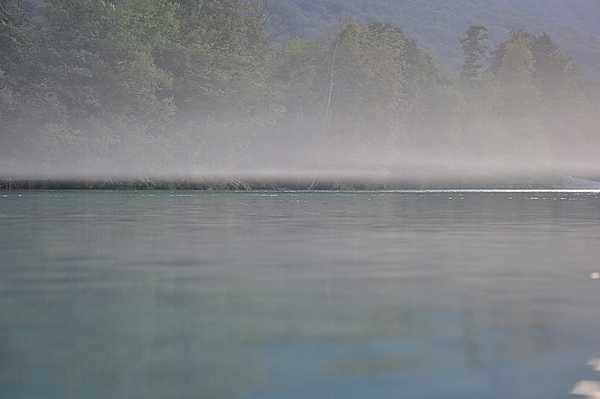 New sensations on Soca river! 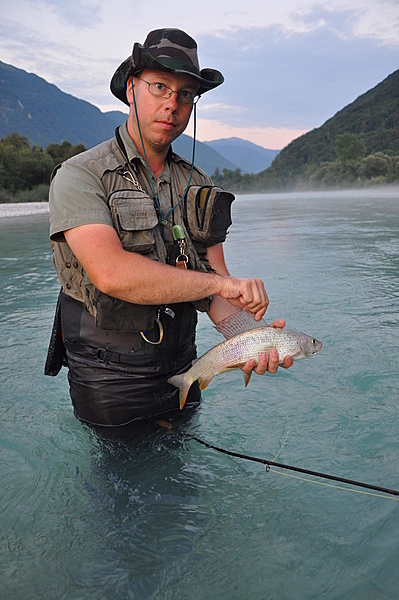 Maybe “more” is the reason why some foreign fisherman that come to fish in Slovenia stay astonished. One word: surroundings! For those that lives in such places is more difficult to appreciate the nature the same as for those that come from abroad. 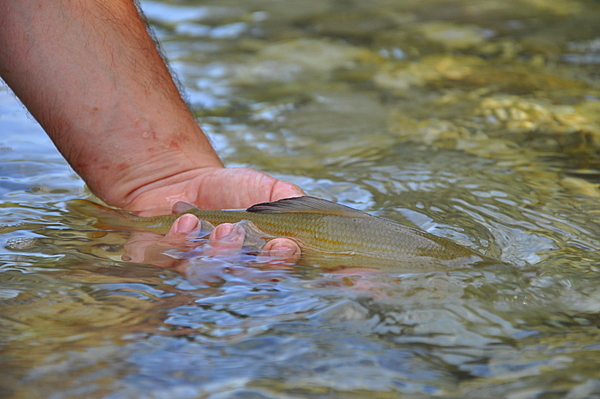 This happened in august when I took a foreign fisherman with me to enjoy one fishing day on Soca river. 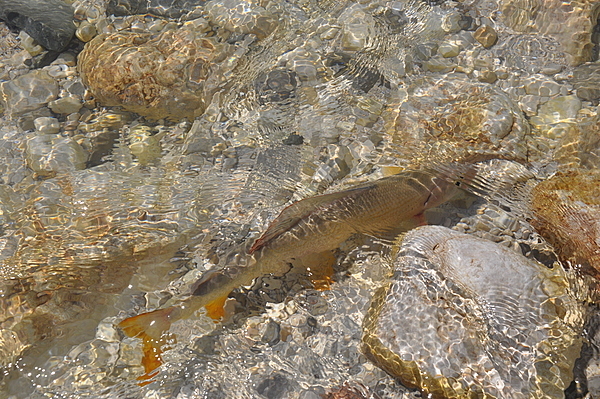 Despite the fishes weren´t so active we had a great day, and like he told me, the quantity is not important when fishing in such place. I agree with him.